The month-long run with guests Rise Against and Of Mice & Men starts January 15 in Orlando, Florida. A LP Underground pre-sale starts today (Monday), with tickets on sale to the general public starting Friday, November 7. “The Hunting Party” debuted at No. 3 on the US Billboard 200 earlier this year. The band’s sixth album sold 110,000 copies in its opening week for the top 5 showing. The new release is the Linkin Park’s first studio release to miss a No. 1 entry since its debut album, "Hybrid Theory", peaked at No. 2 in 2002. 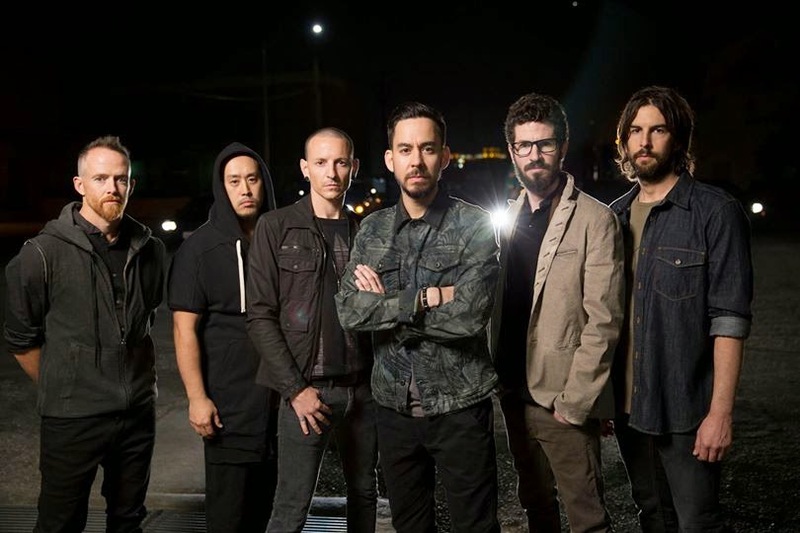 “The Hunting Party” features guest appearances from Rage Against The Machine’s Tom Morello, Helmet's Page Hamilton, System Of A Down's Daron Malakian and rapper Rakim.